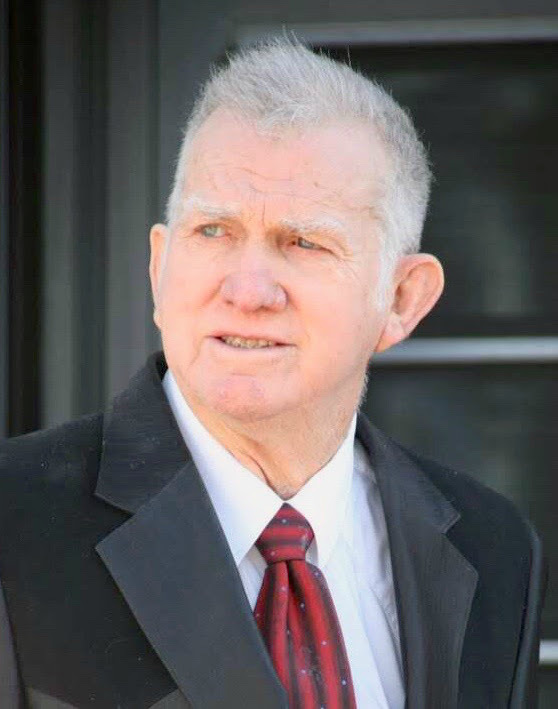 John Leroy Carroll, 82, passed away peacefully in his home on January 10, 2019 in Mesa, Arizona. John was born the second of three sons to Clifford and Alta Bonita Carroll on December 29, 1936, a historic day during a rare snowstorm in Mesa. He spent his childhood there until his mother passed away suddenly when he was in fourth grade. After that, his care was divided between his Aunt Florence (Nanny) and Uncle Red during the school year in Mesa, and Aunt Claudia (later married to Riley Ross) and Uncle Raymond during the summer in Texas. His experiences as a youth developed in him a marked determination and a conversion to Jesus Christ that stayed with him the rest of his life. 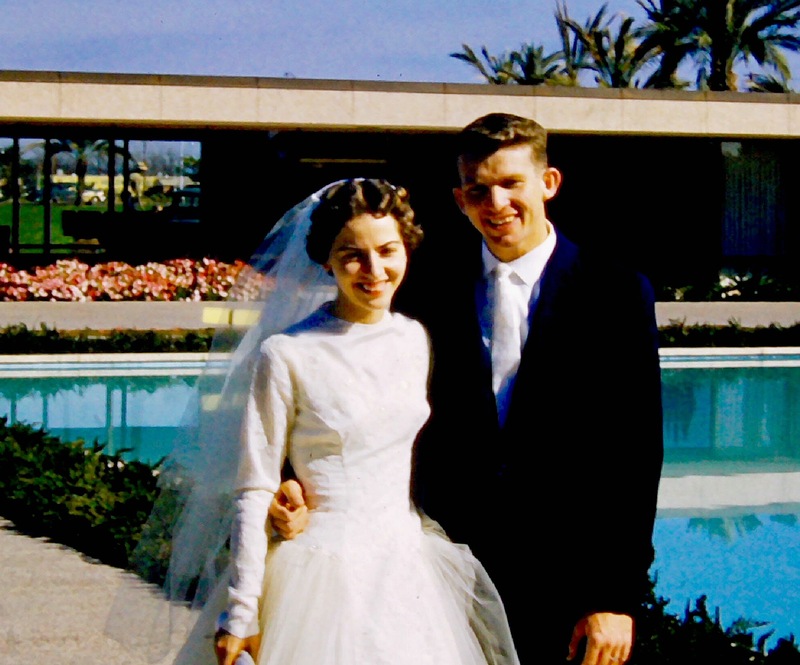 In 1959, John married his high school sweetheart, Wanda Jan LeBaron. He was so certain he would marry her that he sent her a wedding ring while still on a mission for The Church of Jesus Christ of Latter-day Saints in the Southern States Mission. 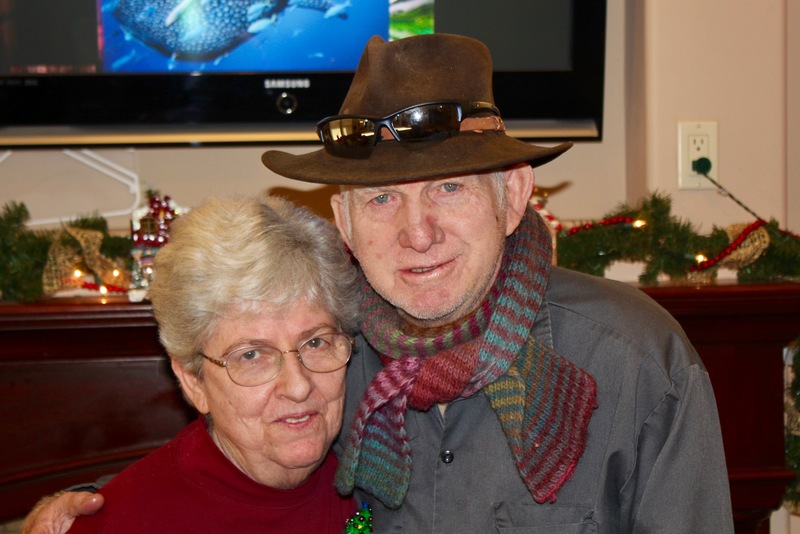 He and Jan were lucky to have celebrated nearly six decades together, their 60th anniversary being this February. Together they had eight children: Cathy Sones (Jon), Don Carroll (Sonia Wilhelm), Shelle Clouse (Russell), Wayne Carroll (Elizabeth Groscost), Wanda Carroll, Carri Matthews (Marshall), Lafe Carroll (LeAnn Starr), and Brian Carroll (Melinda Jones). John’s greatest joy was his family. He was a wonderful husband, father, grandpa, and grandpa- great. A man of strong faith, he dedicated his life to serving others and missionary work, including completing over thirteen years as a missionary in various capacities. In his professional life as an insurance agent, he was respected and admired in the community as someone with integrity, compassion, and professionalism. Personally, he was known for his knowledge of the gospel and the scriptures, and for giving freely of his time, energy, and means. John loved the outdoors and shared that love with family and friends. Many can recall trips with him fishing or hunting, boating at Lake Powell, or horseback riding on desert trails. At the age of 69 he hiked the Grand Canyon rim to rim. He loved to be moving, and paid little attention to seemingly small conveniences, like food or a place to sleep. The last decade of John’s life was marked by a drastic decline in his health due to an aggressive form of Parkinson’s Disease. Despite his pain, he endured this great trial with a soft heart and a humble spirit, allowing those he loved and served most to, in turn, love and serve him in his need. It was a difficult but blessed journey and his family will forever be grateful for those challenging and tender moments. 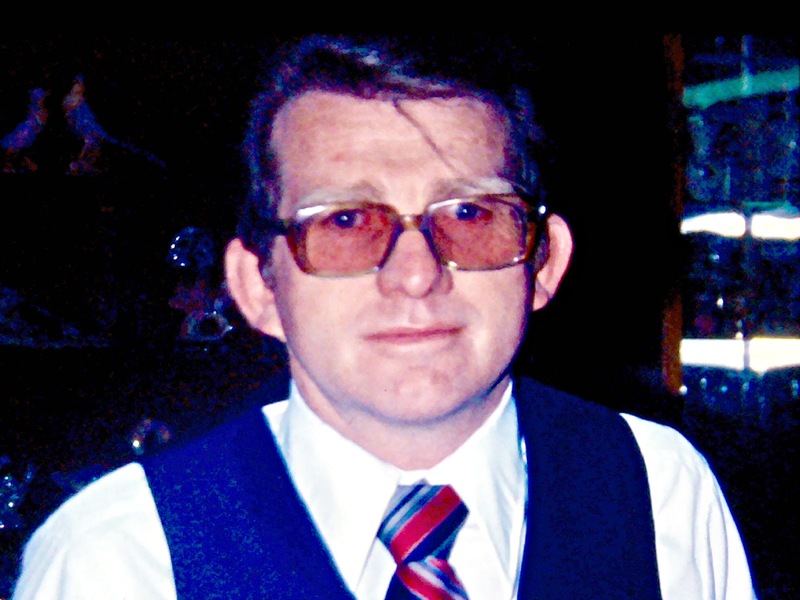 John was preceded in death by his daughter, Wanda; his great-grandson, Mason; his parents, Clifford and Alta Bonita; his step-mother, Edith Baker; Aunt Florence and Aunt Claudia; and his older brother, Clifford Jr. Left to carry on his legacy are his wife, Jan; seven children; forty grandchildren; thirty great-grandchildren (with three more on the way); and his brother, Fred (Carole). Please join us to celebrate and remember John’s life and his testimony of Jesus Christ. We will hold a viewing on Friday, January 18, 2019, from 6:00 to 8:00pm at Bunker’s Garden Chapel, 33 North Centennial Way, Mesa, Arizona 85201. The funeral services will be held at 10:00am on Saturday, January 19, 2019 at the Kimball Stake Center, 1266 South 32nd Street, Mesa, Arizona 85204, with the visitation beginning one hour prior to the service at 9:00am. In lieu of flowers, please consider donating to the Humanitarian Fund for The Church of Jesus Christ of Latter-day Saints. Our thoughts are with you and your family Wayne. John always impressed us with his quiet, gentle way. At the same time, it was evident that he possessed a very strong faith in God and testimony of Jesus Christ. He raised a wonderful family and has had a great impact in this world. We are praying for his sweet wife and children during this time of great loss. May you all find comfort in your father’s faith that families truly can be together forever. well thought of in the insurance industry. Stay strong: Don and Brian. I have not had contact with John for a very long time. What I remember about him is his love of the Father God. He will be missed by many. Rest in peace John. Prayers to you Aunt Jan and my cousin. John was first and foremost a friend, and welcomed me to the family without question. I always admired and respected him and he will be greatly missed by friends and especially family. Rest In Peace my friend. I met John in the summer of 1952 when I was 12. That makes him a long, long time very good friend. I recently visited him at his home and as always, I enjoyed my time with John. I have many good memories of John during these 66 plus years. I will miss him. My condolences to John’s loved ones. John was my fathers insurance agent for many years when my father passed away John became my agent along with Brian. My best times I had with John was all of the horseback riding trips I did with him I will never forget those times. Prayers to his family. We remember well the visit we enjoyed with John and Jan and their family in Nauvoo many years ago. We love and appreciated your friendship. Don and your entire family I Express sincere condolences for your loss. It was during my insurance industry years working with John that his exemplary character earned my trust and respect. May John rest in peace. My condolences to the Carroll Family. My association with John goes back to close to 50 years. John was a gentle, kind man. Soft spoken but a giant among men. John was a business associate but his friendship over the years was what was most important. My love to your family. I know your families testimony of the Plan of Salvation will help during your time of loss. Condolences and Best Wishes for Jan and family at this time of sadness and expectation. Many fond memories and strength of and received from John. Many prayers for you and your family. GOD hold you in HIS hands. Accept our deepest condolences. John will be missed by all he touched throughout his life. Our hearts and prayers are with you and your family. What an absolute pleasure it has been for both John and Jan being part of my life. What fun times we had in our teenage years. We are related by blood line and If I could have had a brother I would have chosen John. Ken Skousen, Robert Williams and John, all were my heros, today and forever more. Love you Jan.